That just butters my biscuits. 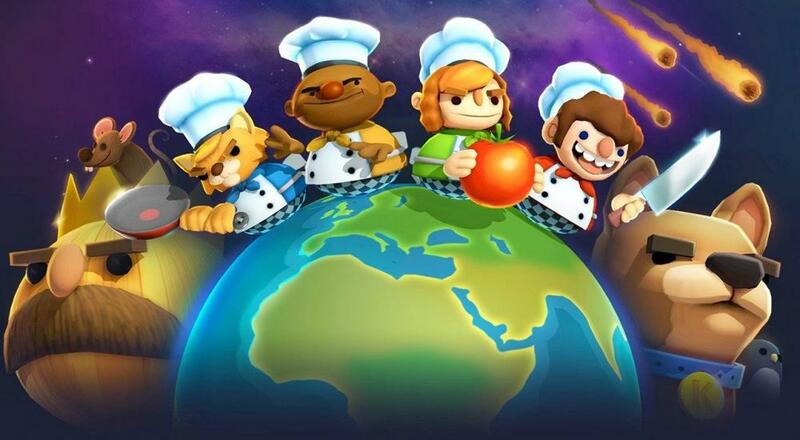 I bet you and your friends toiled for days to perfect your prep priorities, minimize raw-to-table times, and synergize dish-washing techniques, all in the effort of achieving that highest of honors: beating Overcooked 2. Well, I've got good/bad news, depending on your perspective. The folks over at Ghost Town Games have added a New Game Plus mode via a free update, so you've got a lot more work ahead of you. 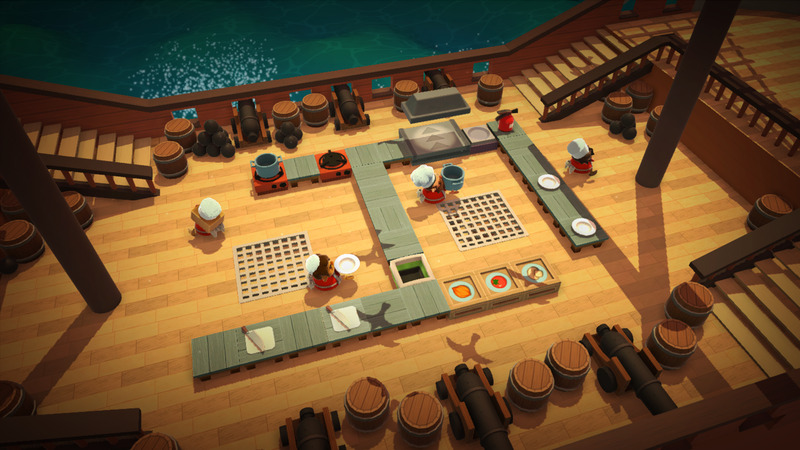 We're pretty big fans of both Overcooked games here at Co-Optimus, as evidenced in our recent review. As such, we're pretty pleased with the opportunity to dive back into some cooperative cooking adventures. Plus, that very same update adds a few extra goodies for completing the game as well as some minor changes to help streamline the whole experience. Overcooked 2 is a solid addition to any co-op gamer's library, and with four player online/offline/combo co-op, it's very accommodating to those with short and long-distance friends. It's been out for a little under a month on PlayStation 4, Xbox One, Nintendo Switch, and PC, so it's understandable if you haven't heard of it. In case you're curious what it's like in action, check out our stream below, with an additional impressions piece here. Page created in 0.4665 seconds.